Please keep Saturday 1 December free. 7.30pm at Lewdown Victory Hall. 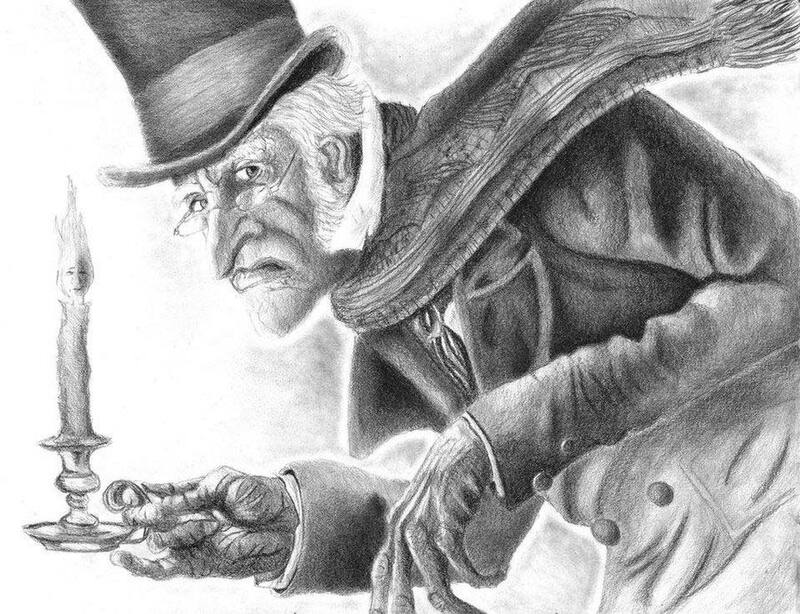 RSC are producing a version of ‘A Christmas Carol’ based on the well known story by Charles Dickens. This was originally performed by RSC in 2003. Music and supper will also feature as part of the evening’s entertainment. See more about this production in The Web November 2018 newsletter by clicking here. This will be a rehearsed reading (in costume) and we hope that many of you – adults and children – will be able to take part. Supper will be provided by The Nippy Chippy!